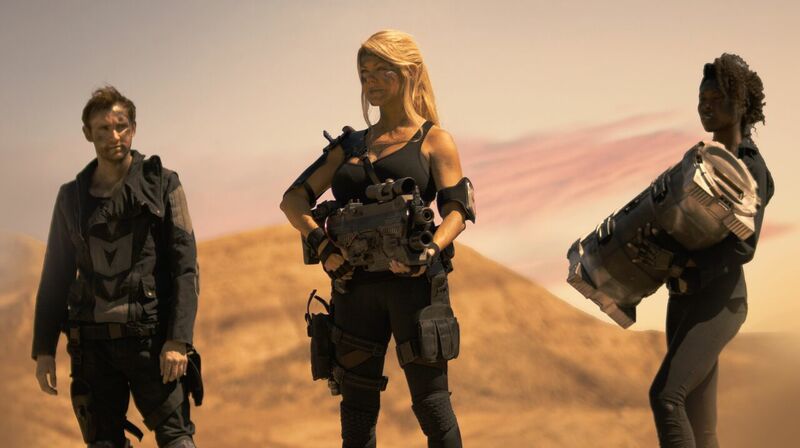 Last week brought the breaking news of the upcoming sci-fi action thriller Evolution War from director Neil Johnson, and now we finally get a peek into the images from the film. 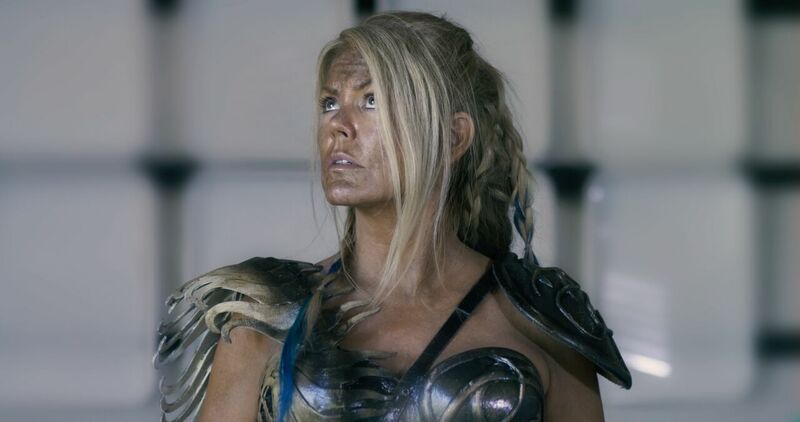 Tracey Birdsall, whose extensive credits just this year include the award-winning Sony release “Rogue Warrior: Robot Fighter” and the romantic comedy released just two weeks ago “Who’s Jenna…?” , plays Angel-D, a hero of the great machine war who returns to Earth to discover a terrible plague has wiped out humanity in the science-fiction movie. 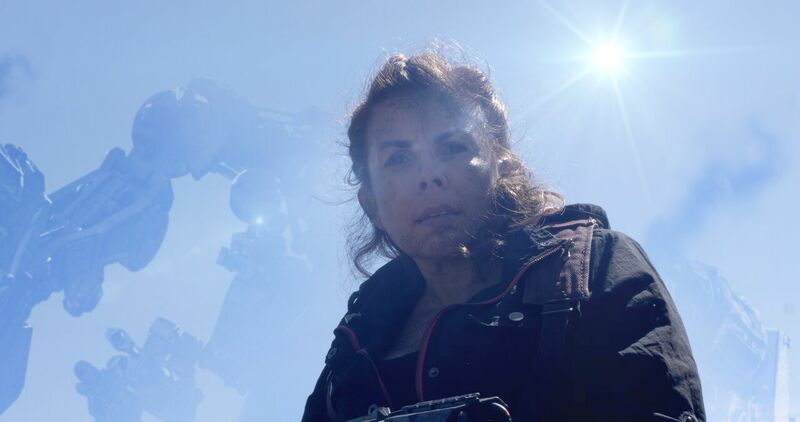 She is forced to build an army of robots to battle creatures that are taking over the surface of the Earth. 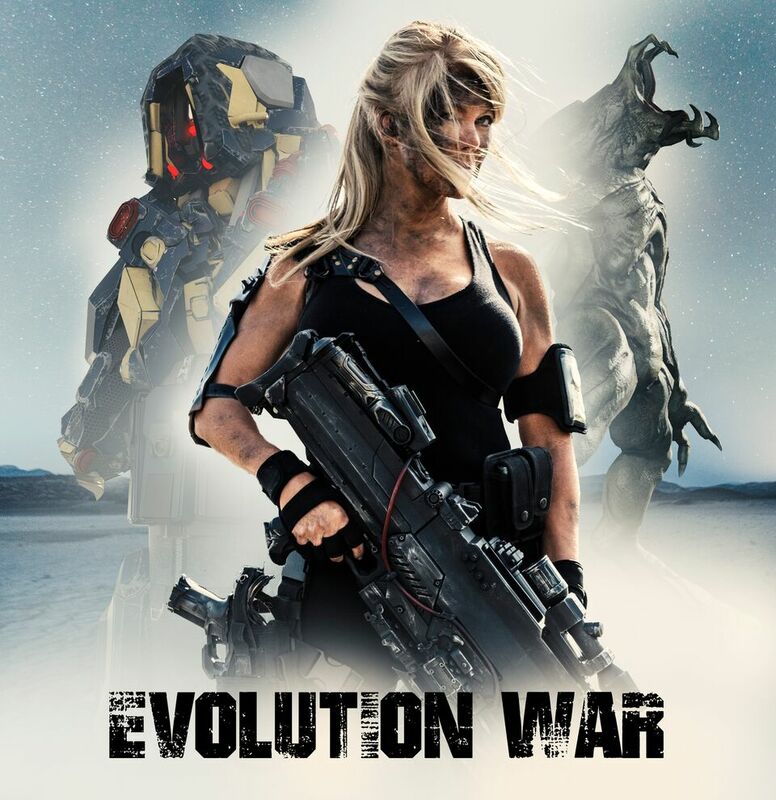 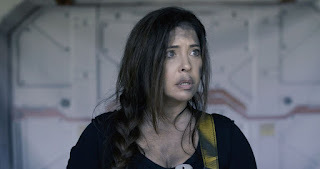 The Neil Johnson directed EVOLUTION WAR, described as a mix of “Terminator” and “Pacific Rim” also features Marilyn Ghiglioti (“Clerks’’), Brooke Lewis (‘’Starship: Rising’’), Tony Gibbons (who previously voiced Hoagland in ‘’Rogue Warrior: Robot Fighter’’), and in her first feature film - Vishani Miller. Evolution War is set to be released late Summer 2018!